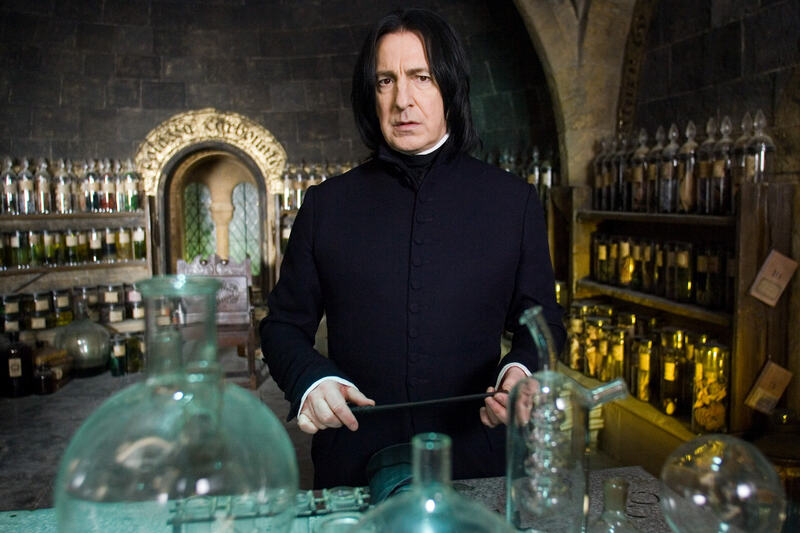 Alan Rickman was beloved in his portrayal of the enigmatic Hogwart’s Potions master, Snape. Rickman captured the heart and soul of a character with the greatest narrative arc ever written into a film franchise (I.D.S.T.). 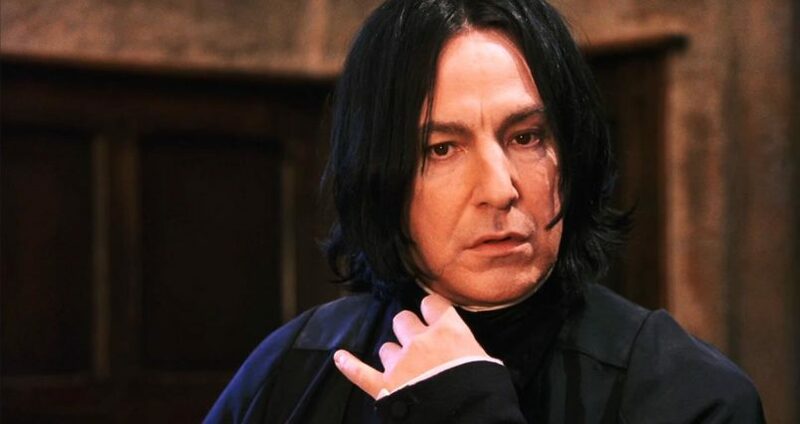 However, it seems the actor – who passed away aged 69 – had his very own change of heart about playing Snape. 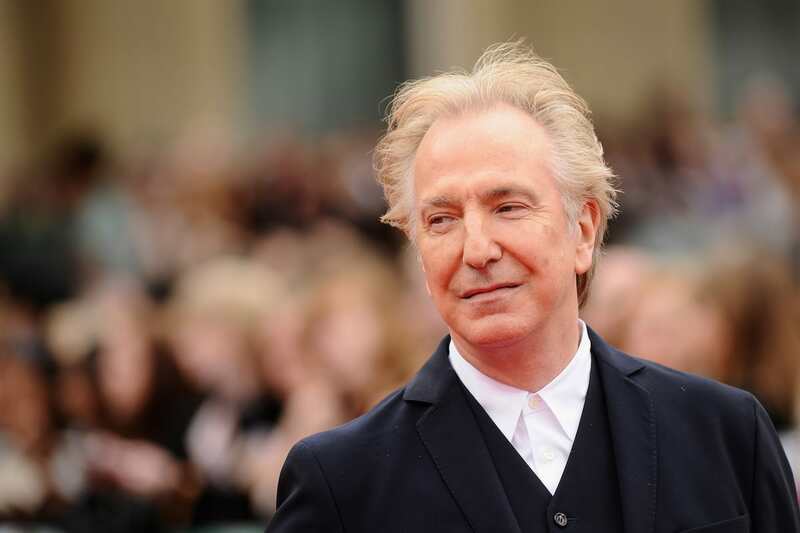 A collection of Rickman’s personal papers are posthumously going on sale at auction, and their publishing has revealed what the actor thought about playing Severus. 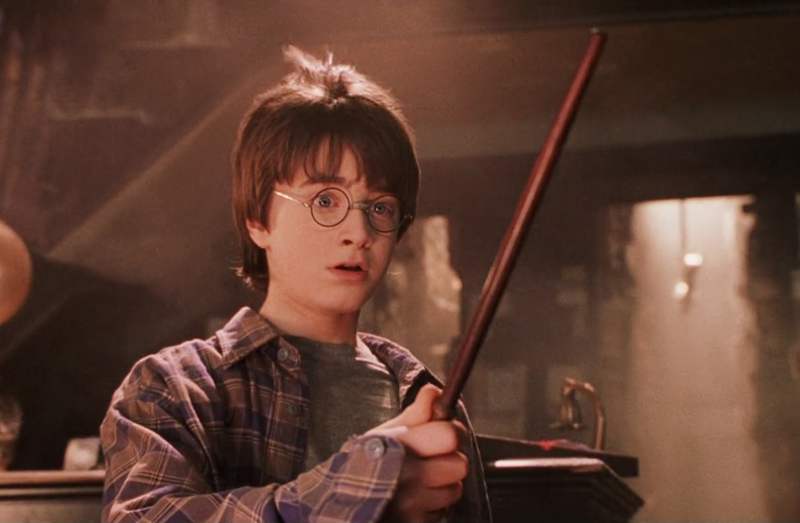 Behind the scenes, it appears the Bafta-winning screen acting legend grew ‘frustrated’ with his role in the Harry Potter franchise and was riddled – ahem – with doubt over his impact in the blockbuster films. Thank you for making HP2 a success. I know, at times, you are frustrated but please know that you are an integral part of the films. And you are brilliant. 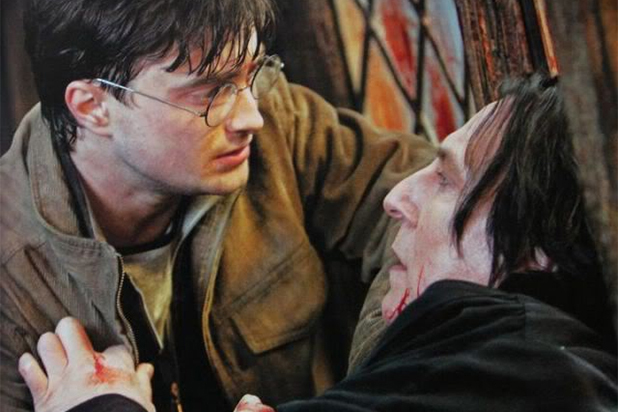 On the set of 2009’s Harry Potter And The Half-Blood Prince, the sixth film, Rickman queried the character’s ‘narrative and character development’ by writing down his thoughts under the heading: ‘Inside Snape’s Head’. It’s as if [the director] David Yates has decided that this is not important in the scheme of things i.e. teen audience appeal. 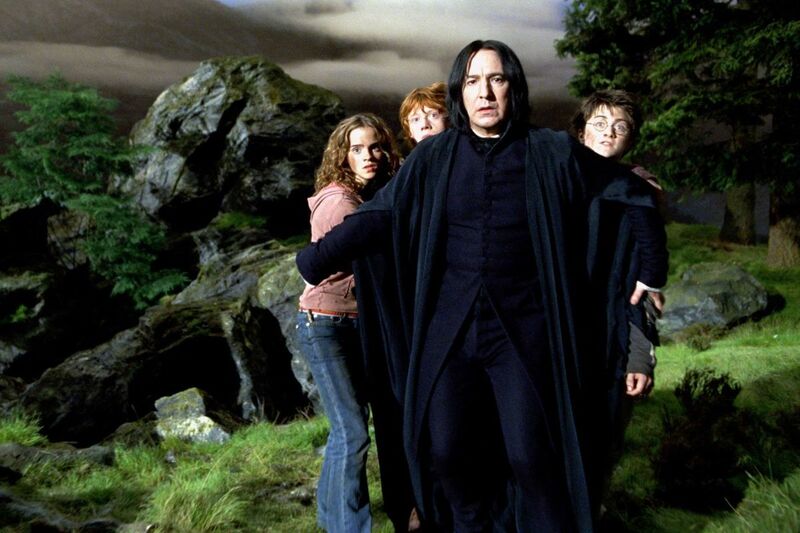 Amazingly, Rickman kept all the scripts to each Harry Potter movie – all eight, in fact – as well as postcards he shared with his co-stars and J. K. Rowling. 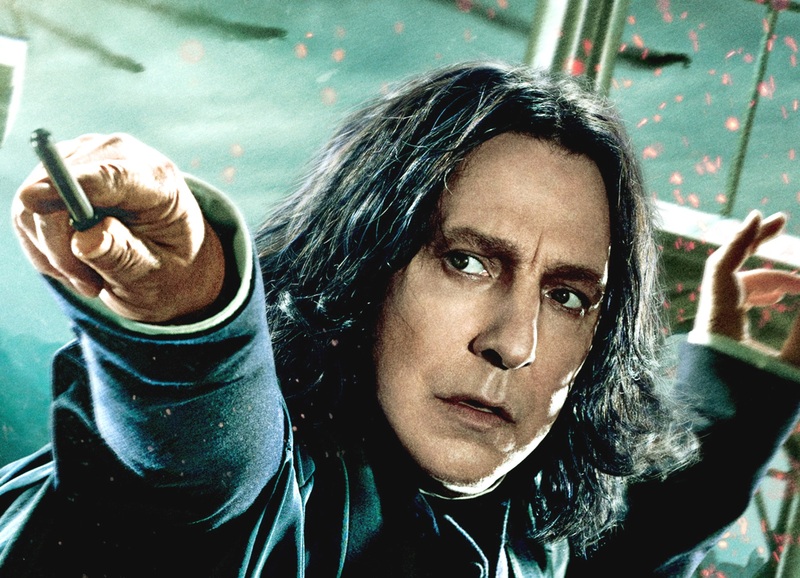 The archive reveals how Rickman built close relationships with the author, J. K. Rowling, as well as his young co-star, Daniel Radcliffe. Radcliffe, who began acting in the franchise at the young age of 11, alongside Emma Watson and Rupert Grint, wrote to Rickman wishing him a merry Christmas after wrapping on their first film together. You were fantastic in the play. See you next year. Merry Xmas. 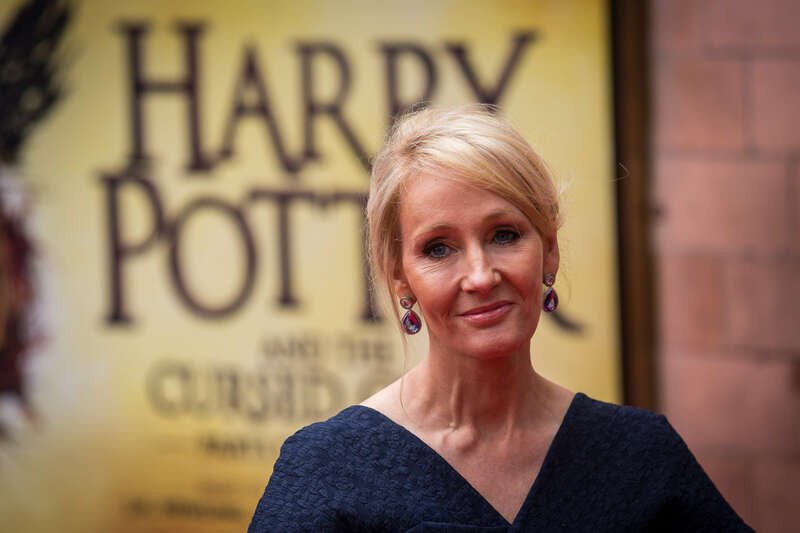 Shortly after the 2011 premiere of Harry Potter And The Deathly Hallows Part 2, the last film in the series, Rowling wrote to Rickman. Had to send a line about what you wrote in the souvenir programme for Hallows II. Made me very tearful. Thank you for doing justice to my most complex character. The collection is held by TV actor and rare book aficionado, Neil Pearson, and is on sale for £950,000. The archival material, including letters from Bill Clinton and Rickman’s script for Die Hard, has been amassed after the late, great actor’s death in January 2016. Rickman lost his battle with pancreatic cancer, and the visceral outpouring of grief was palpable. This collection, which shows how deeply Rickman thought about his roles and their impact on the fans, is a touching reminder of his acting excellence. It’s a fabulous collection. There are 35 boxes of it – there is the Truly, Madly, Deeply script in there and Robin Hood Prince Of Thieves is in there. Every single script of a play or film, all of his diaries and a massive amount of correspondence from pretty much every one you’ve ever heard of. What a fine representation of a body of work by a truly legendary acting talent, who touched so many with his portrayal of the human condition. The collection was presented at the ABA Rare Book Fair, and a brochure is available to view online.